Since its inception in 2004, Tau Xi Zeta chapter has responded to Chicago’s increasing needs by empowering communities on the city’s west side through service and innovative programs. We pride ourselves on finding ways to engage our members in a way that enriches them personally and professionally and are ever eager to find partnership opportunities with agencies in our service area. Businesses and organizations in Chicago’s Western suburbs are encouraged to reach out to us. Our chapter also offers service learning and leadership development opportunities for young ladies aged 4-18. Please contact us for more information. "Surrounded by Sorors with a variety of professional, personal, and Zeta leadership skills/experience has been instrumental in my decision to seek an office in TXZ. I’m blessed to utilize my talents and gifts alongside my TXZ Sorors to take our chapter and organization to the highest level of excellence." Not only is TXZ professional, but also hard working, imaginative, generous, humorous and the perfect personification of sisterhood. The key is we support and nurture individual, as well as, group goals. Through TXZ I am able to fulfill my love to help others, establish financial goals for future growth and take part in signature initiatives that are so good they are often imitated. Please contact us for more information on our programs, services, and scholarships. 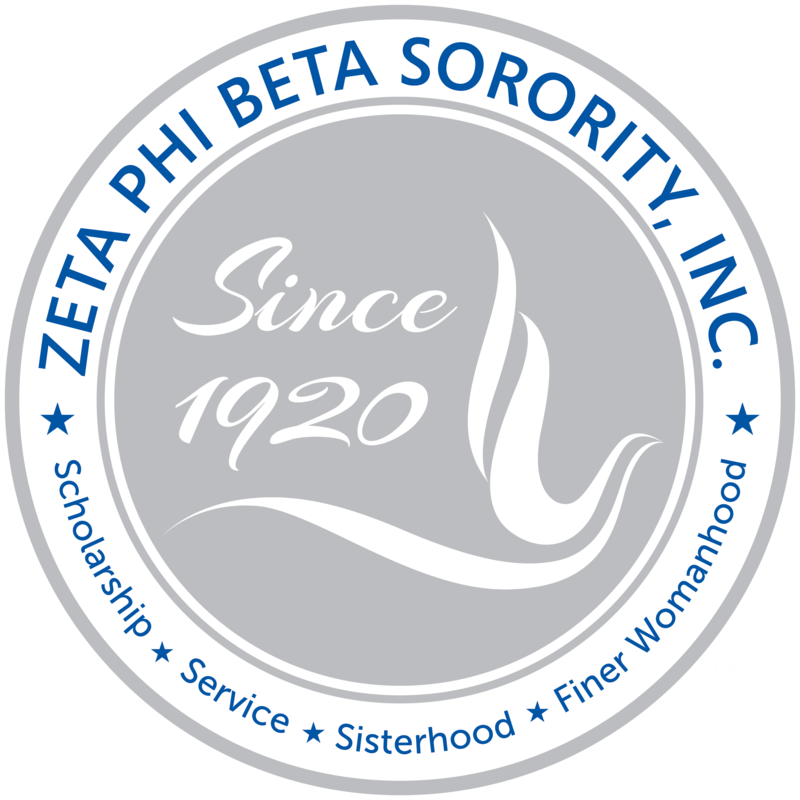 Tau Xi Zeta provides monetary support for local high school students. We provide service to our community, participate in local events, and mentor youth in service. We work hard, play hard, and embody sisterhood. We embody grace, professionalism, class, and compassion. 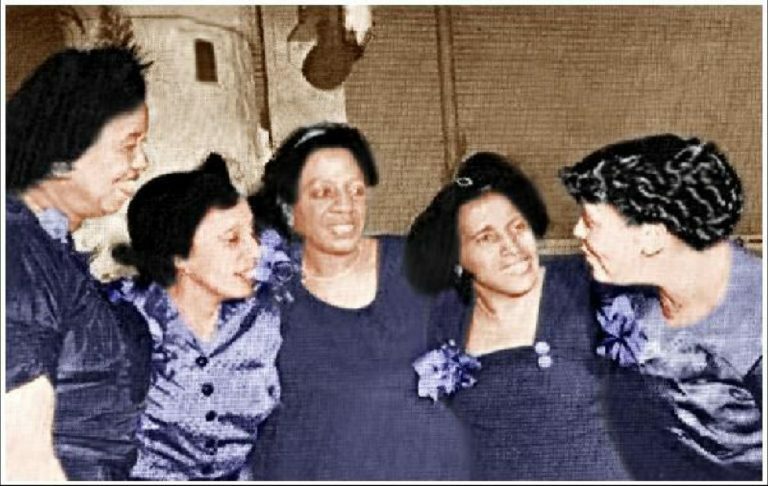 True Finer Women. 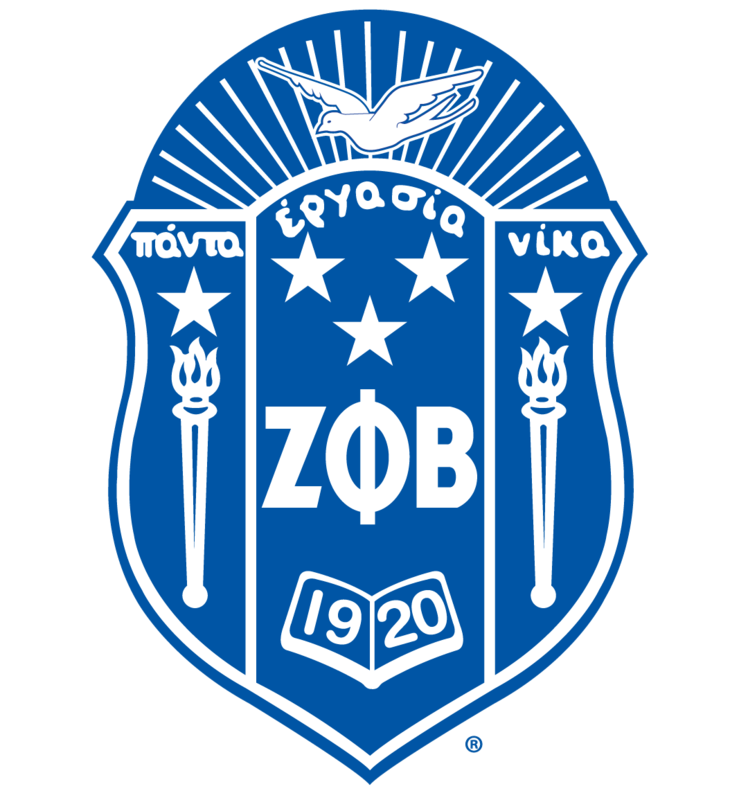 © 2019 Zeta Phi Beta Sorority Inc., Tau Xi Zeta Chapter. All rights reserved.